Vanilla frozen custard blended with the topping of your choice. 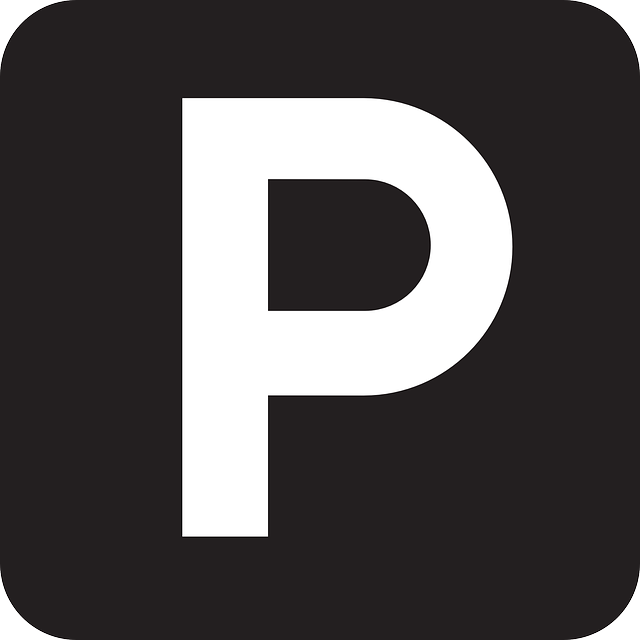 We take your favorite concrete and fill the center with the topping of your choice. Vanilla frozen custard blended with roasted pecans and Oreos®, with a center filled with hot fudge. Vanilla frozen custard blended espresso, Heath® Bar and almonds. Vanilla frozen custard blended with pretzels and creme caramel. Chocolate frozen custard blended with brownies, creme caramel and coconut. Vanilla frozen custard blended with melted chocolate chip, roasted almonds and coconut. 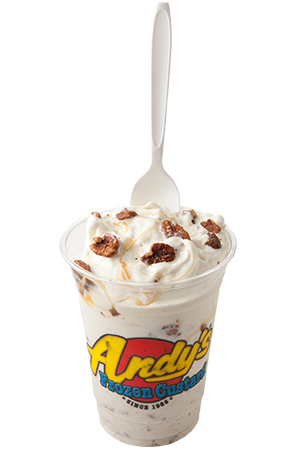 Andy's vanilla frozen custard blended with Heath® Bar, creme caramel and almonds. Andy's vanilla frozen custard blended with chocolate syrup, maraschino cherries, Heath® Bar and almonds. Andy's chocolate frozen custard blended with roasted almonds and marshmallow creme. Andy's vanilla frozen custard blended with Oreo®, creme caramel and hot fudge.